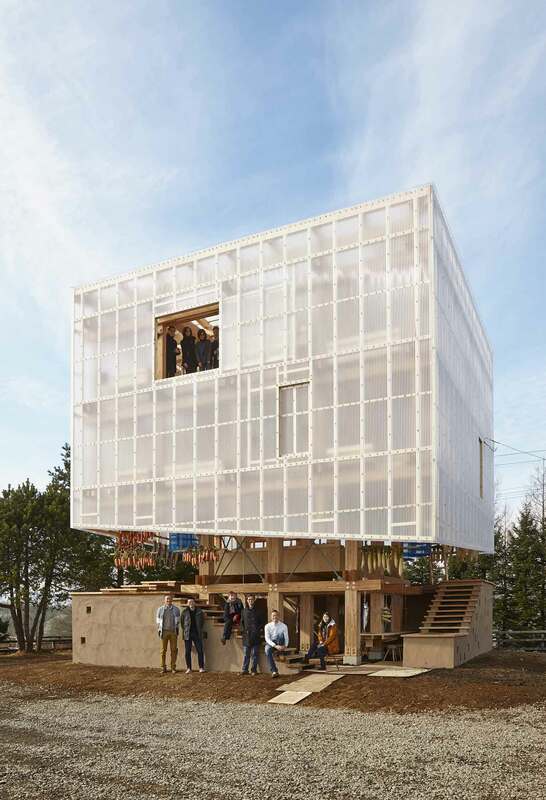 Timber Community Food Hub by University of Berkeley + Kengo Kuma. 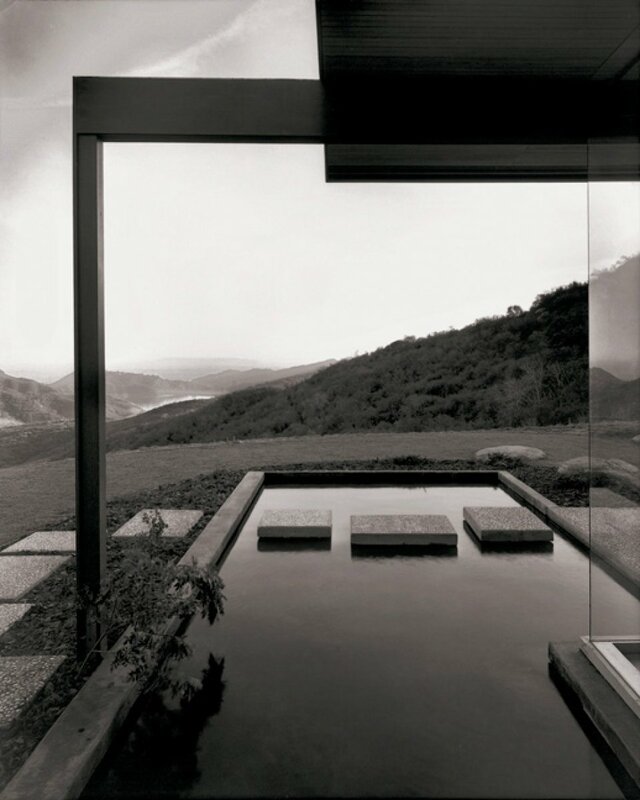 Architects: and Kengo Kuma & Associates. 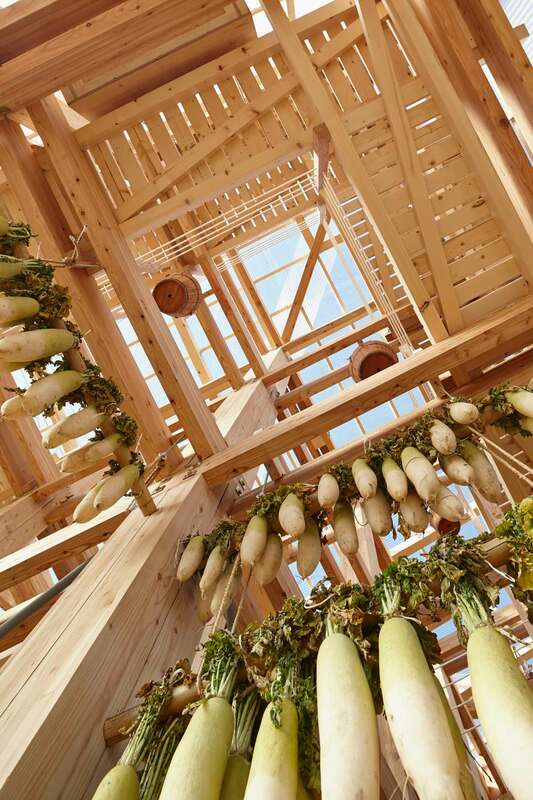 From the Japanese architectural firm of Kengo Kuma and a team of students at UC Berkeley’s College of Environmental Design comes “Nest We Grow,” an elaborate timber community food hub recently constructed on the island of Hokkaido. 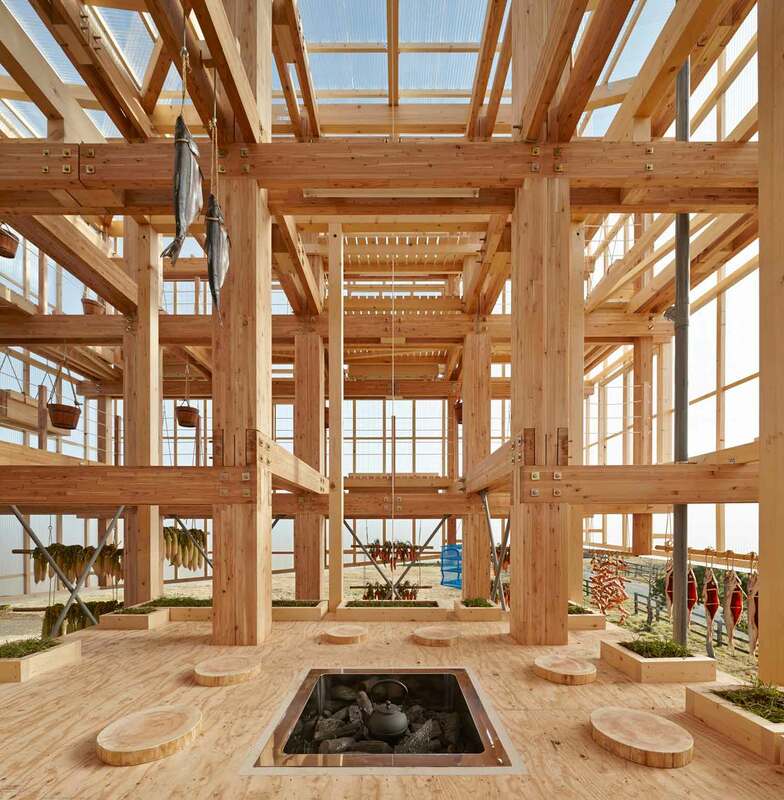 The design, which took the top prize at a global university architecture competition last year, is a stunning showcase for timber construction. 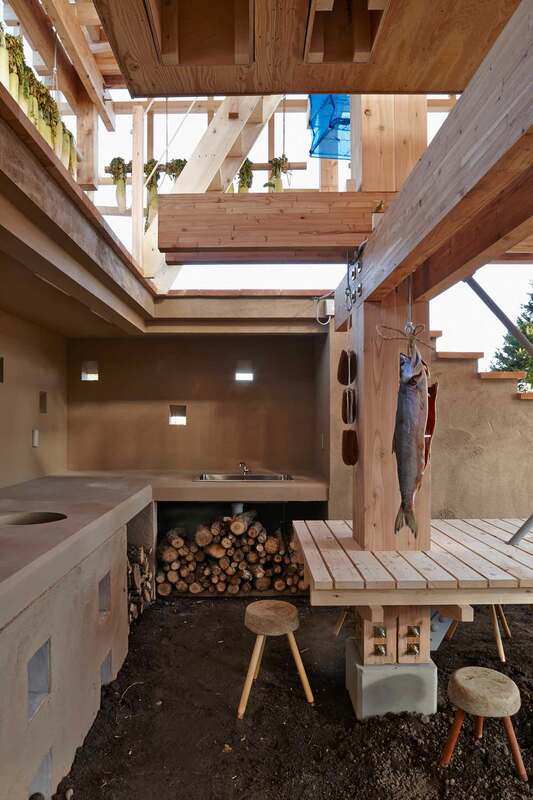 According to the designers, the structure’s timber frame “mimics the vertical spatial experience of a Japanese larch forest.” Practically, this translates into plenty of beams for hanging fish and produce and a central tea platform with a sunken fireplace. Conceived as an open, public structure where people can gather to prepare and enjoy local foods, the Nest employs all sorts of measures to keep it comfortable through the seasons. The façade and roof, made of translucent plastic corrugated sheets, help retain heat from the tea platform fireplace during the colder months. 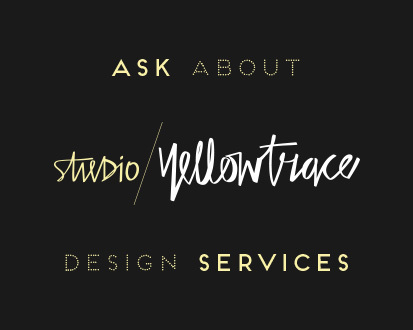 Sliding panels throughout the façade and roof help facilitate air flow in the warmer months. And at the base of the structure, the concrete wall shields the interior space from strong northwest winds. 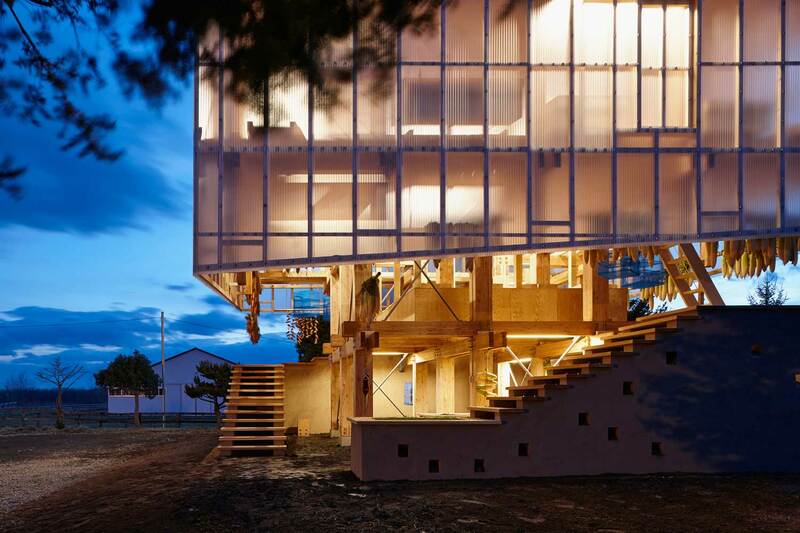 Related Post: PC Garden House In Japan By Kengo Kuma. Open Loft by gutgut // Bratislava, Slovakia. Palm Springs Modernism Week 2015.